Create and manage guest payments with stored value and loyalty card programs while allowing your guests a single card to participate in any of your value/payment programs. Easily keep track of all your customers from your web browser anytime, anywhere. Issue, redeem and check card balances real-time. Our software allows you to seamlessly track sales and outstanding balances in Cloud. It will provide a gift card transaction report, allow for mobile gift card activation, and produce a gift card sales report. Using a processor-based gift card ties you to that processor. With Aireus you can change processors whenever you want. In most cases, we can even convert your existing cards to Aireus cards at no additional cost. We take an active role with clients to strategically plan your multi location requirements that means tracking the customer experience across multiple locations. Clients benefit from simplified management and reporting. Your customers can quickly activate their gift cards from POS or Cloud. With so many card customization options to choose from, you can design gift cards exactly as you like to better complement your business. Aireus is fully integrated with no extra terminals or phone lines required. This allows you to easily activate, swipe, charge, report, and process balance inquiries the same way you would with a credit card. We are leaders in the implementation of Loyalty, Birthday and Gift Card programs. 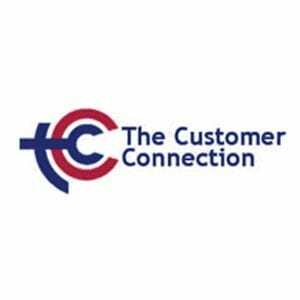 We start each one of our proven programs by listening to our clients needs and unique issues. 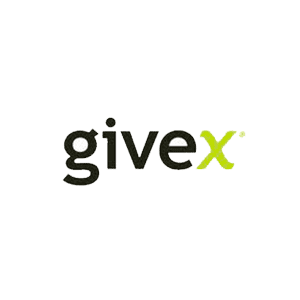 From gift card processing, to gift card production and fulfillment, Givex makes it easy for you to start a gift card program tailored to your needs. We handle over a billion transactions each year across our global network. 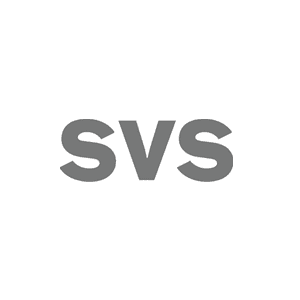 SVS is a global provider of gift card and stored value services. As a pioneer in the market, we are committed to be the best at measurably increasing client sales with superior stored value products and services. Increase your revenue and keep your best customers coming back! 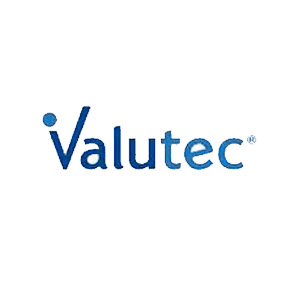 With Valutec custom gift card programs and loyalty solutions you’ll discover an easy way to drive profit and encourage your customers to return. The Synergy Gift Card is processed by Synergy World, Inc. Synergy has been in business since 1995 and has created innovative marketing solutions to help businesses attract and retain customers. Vantiv offers gift card in-store payment technologies ranging from stand-alone devices to integrated POS solutions. 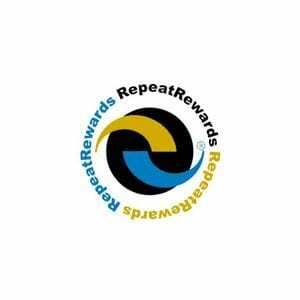 Keep customers coming back and earning restaurant rewards with Aireus’s built-in loyalty program. Track spending and visit activity, By defining promotions and points are given, Aireus offers a wide range of rewards, and an equally wide set of options for earning points. Since the restaurant loyalty program is an integrated feature within Aireus, it is very easy for guests to earn and use their rewards points, guests can still receive rewards even when they pay with cash or check. With Aireus, you can customize the loyalty program to your specific needs. You can choose the dollar to points exchange, the points milestones, and even which specific menu items or groups that are redeemable with rewards cards. Use your loyalty program across all your locations, that means tracking the customer experience across multiple channels. Your customers can receive rewards from all your sites real time. Handling billions of transactions from millions of customers, Paytronix provides rich insights for creating incremental visits and spend. 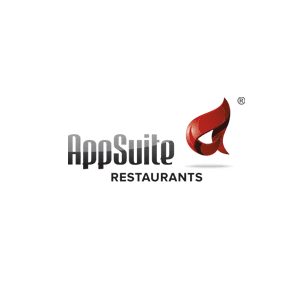 AppSuite has it all and it’s fully integrated and Offers a complete loyalty & rewards feature set as well as ecommerce and credit card integrated processing. Our Loyalty Program offers your organization a clear competitive advantage. Designed to help businesses grab a larger share of customer spending.